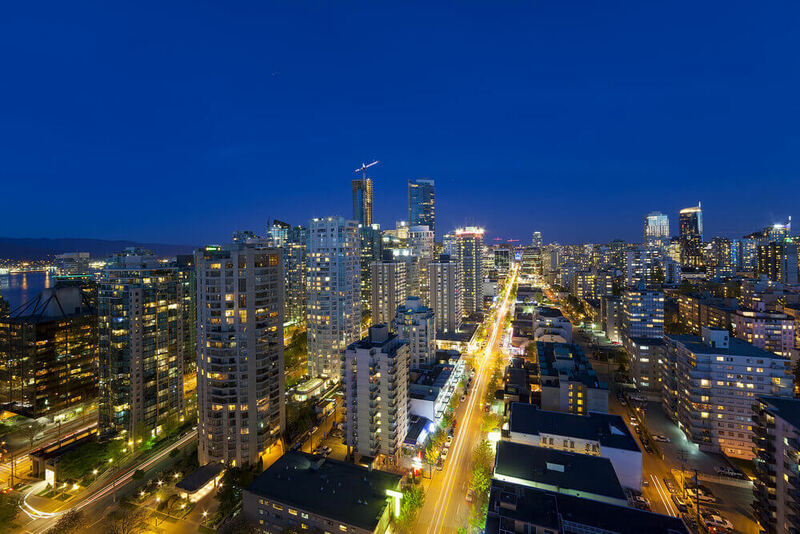 The city of Vancouver in British Columbia is among the most cosmopolitan cities in North America. It is one of the more outdoorsy kinds of cities, with plenty of outdoor activities and attractions to explore. 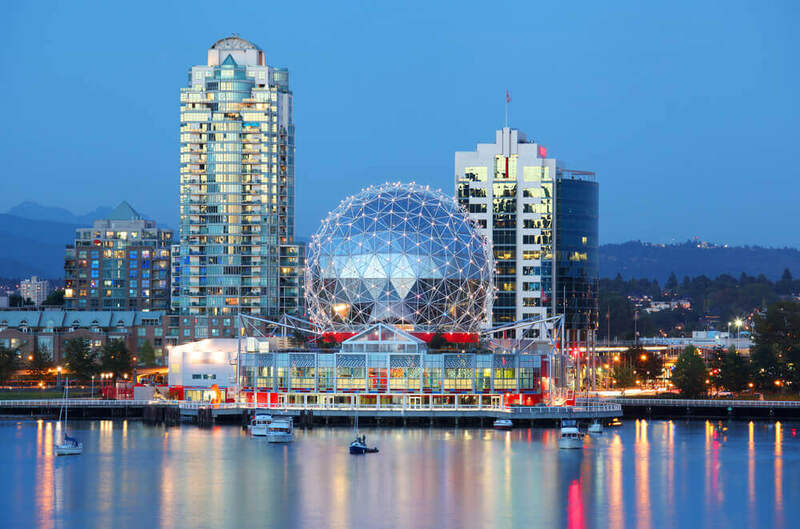 Vancouver is also one of the most picturesque cities of Canada offering fabulous shopping, avant-garde architecture, thrilling art and cultural venues, and a happening culinary scene. With so much going for it comes as no surprise as being one of the most popular tourist destinations in Canada. Visitors seeking accommodation will find the Vancouver boutique hotels’ rooms in the downtown area a good choice to stay. The L’Hermitage Hotel is a popular choice to stay with visitors and tourists, with its famed L’Hermitage restaurant offering an exciting choice of international cuisines. Every major city has its own shopping destinations like London’s Knightsbridge, New York is famous for Madison Avenue and so on. Similarly, Vancouver’s shopping destination of choice to visit is Robson Street. Rated among the finest shopping spots in the province, it has been around from the 1800s and derived its name from a former premier. With upscale boutiques, flagship stores, fine dining restaurants, boutiques etc. it is the place to indulge in retail therapy in Vancouver. During the evenings and night street buskers entertain the shoppers and visitors to the many cafes in the area. Even New York’s Central Park is dwarfed by Stanley Park in Vancouver. Spread over a 1000 acres in Central Vancouver, it is the largest park in the province. 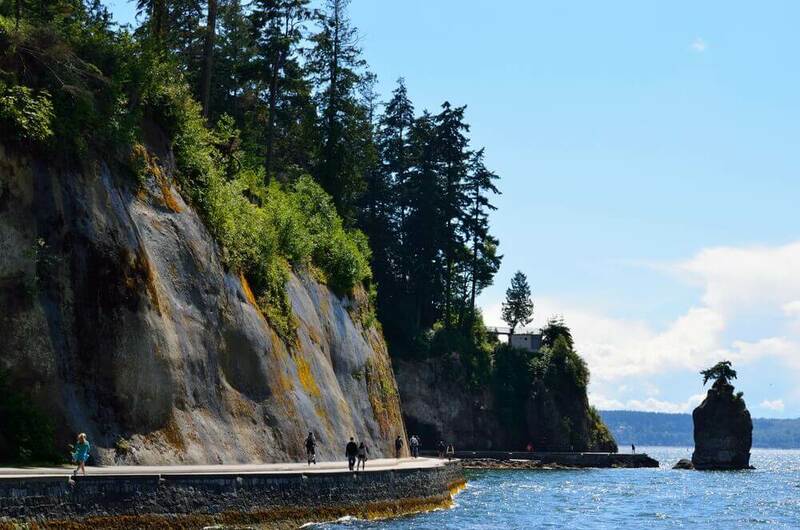 With 16.7 miles of nature trails, a 5.5 miles biking area on the Seawall that runs along English Bay and a rainforest to explore, it is popular with visitors, tourists, hikers etc. There are hundreds of bird species in the area and abundant wildlife in the park. One of the best ways to explore the park is to take a leisurely carriage ride through the park area. The park was established in 1888 and since then has been a popular fixture with Vancouverites to the area. Visit with family and explore the magical Science World at TELUS World of Science. There are loads of interactive displays like the Ken Spencer Science Park, thrilling Omnimax films, numerous exhibitions and science demonstrations etc. The Wonder Gallery is for the little ones to explore (up to 5 years). Visitors can enjoy watching a show at the Science Theatre or head to grab a bite at the Science World Lunchroom or Triple O’s. 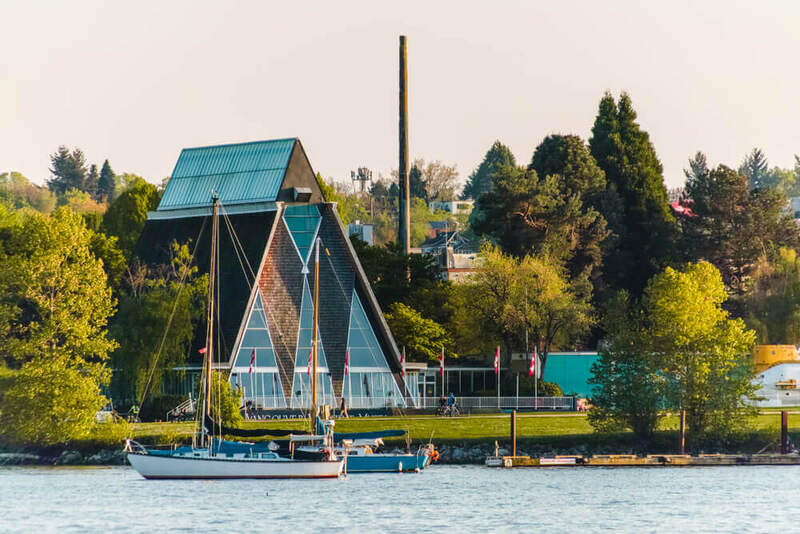 With galleries like Bodyworks, Tinkering Space, BMO Sustainability Gallery and the WorkSafeBC Gallery, there is plenty to keep visitors busy at Science World. The museum is home to a treasure trove of items including handicrafts by local artisans, photography and numerous rotating exhibitions held all through the year. Visitors get to learn about the history of the city and its people through the centuries. There also is a souvenir shop onsite, Lattimer Gallery & Gifts to shop for keepsakes of your trip to the museum.